Even though there is no smoke on the water, some firemen are there. And not because there is a case of emergency, but because they would like to raise attention to the danger of the excessive environmental pollution of our days. 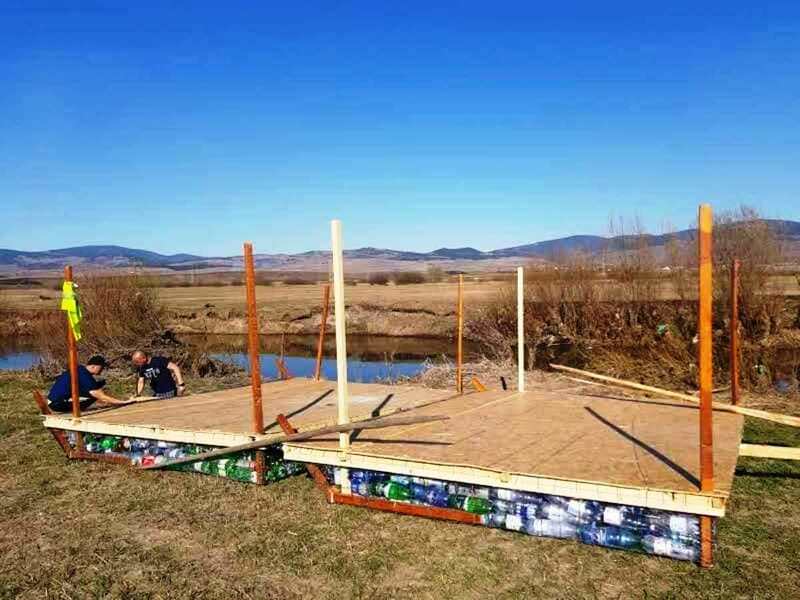 On Monday eight firemen in Székelyföld got on their self-made raft – which they built themselves by using 3000 plastic bottles – in order to float all the way down the river Maros/Mureș to the river Tisza, to Szeged, Hungary. Despite they started their more than 700 km long journey on the first of April this is not a joke and – according to their plans – it will last about two weeks. The eight firemen from Gyergyószentmiklós/Gheorgheni (namely: Gavril Coșarcă, Alexandru-Adamache Casian, Zoltán Szabó, Claudiu Urzică, Csaba Czirják, Dan-Marian Cantea, Liviu-Vasile Platon and Adrian Mircea) would like to raise attention with their action to the danger of the excessive environment pollution. They would like to emphasize that it is our common duty to keep our environment healthy for future generations, to preserve our rivers unpolluted and to recycling our waste properly. 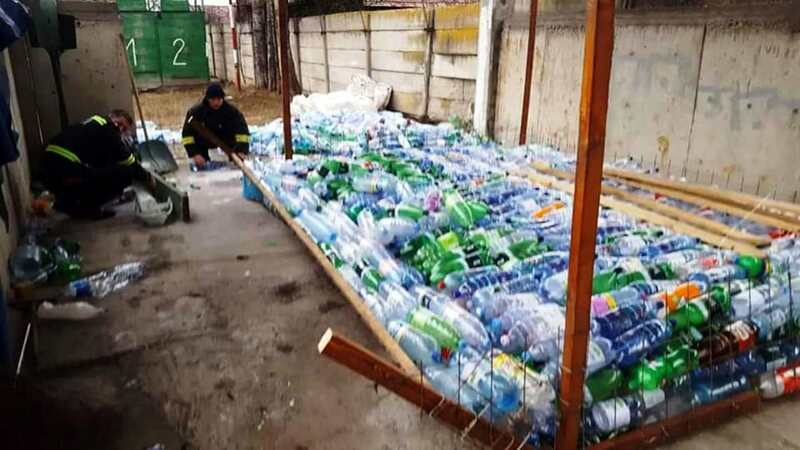 This is the reason why they built a raft out of three thousand plastic bottles which they collected with the help of the local community. 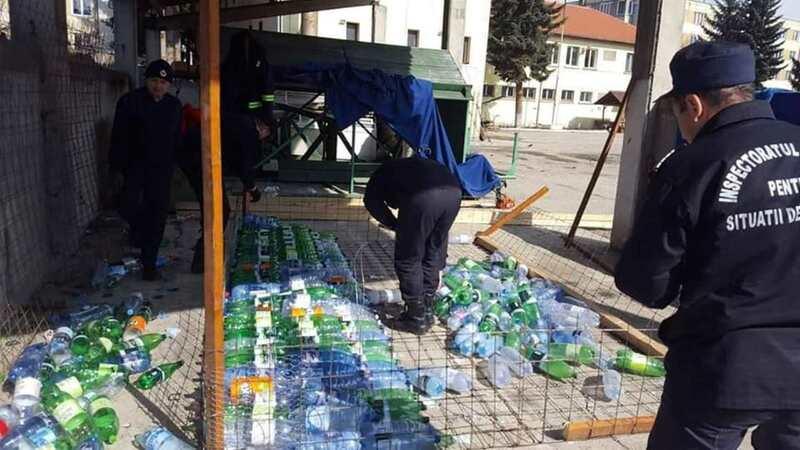 The Harghita County Fire Department informed the public about the team’s departure on their Facebook page, mentioning also that this is not the first trip of their adventurous colleagues. The firemen last year already accomplished a similar journey all the way along the river Olt from its headwaters area to the river Danube. Gyergyói tűzoltók Pet-palack tutajon, Galócás környékén. Egészen jól haladnak. The raft was put on the water on Monday by Gyergyóremete/Remetea, 50 km away from the Maros’ headwater. 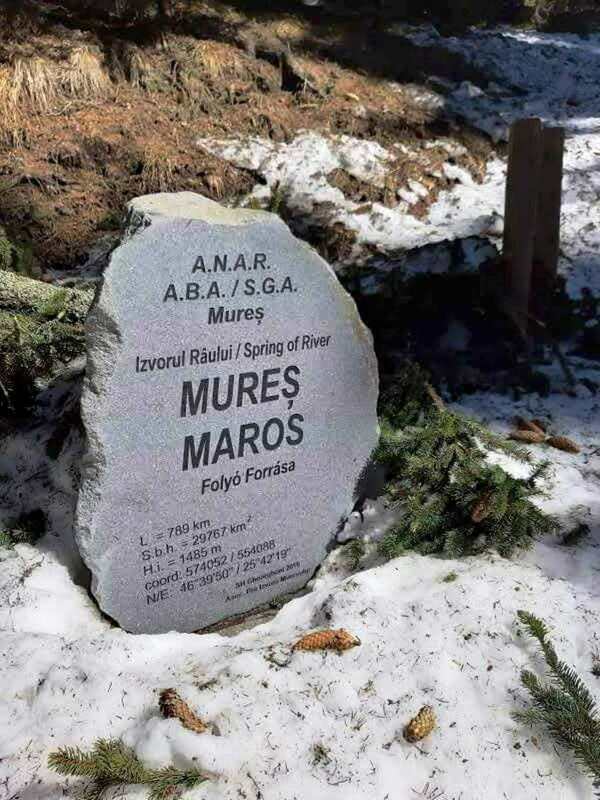 But before the start, the firemen first walked up to Marosfő/Izvoru Mureșului to the spring of the river Maros and filled up some bottles with fresh spring water, which they are planning to hand over to their colleagues in Szeged as a gift upon their arrival. The river Maros, originating in the Nagy-Hagymás/Hășmașul Mare Mountain in Székelyföl,- is the biggest tributary of river Tisza, and from its 789 km lengths 761 km flows in the territory of Romania. 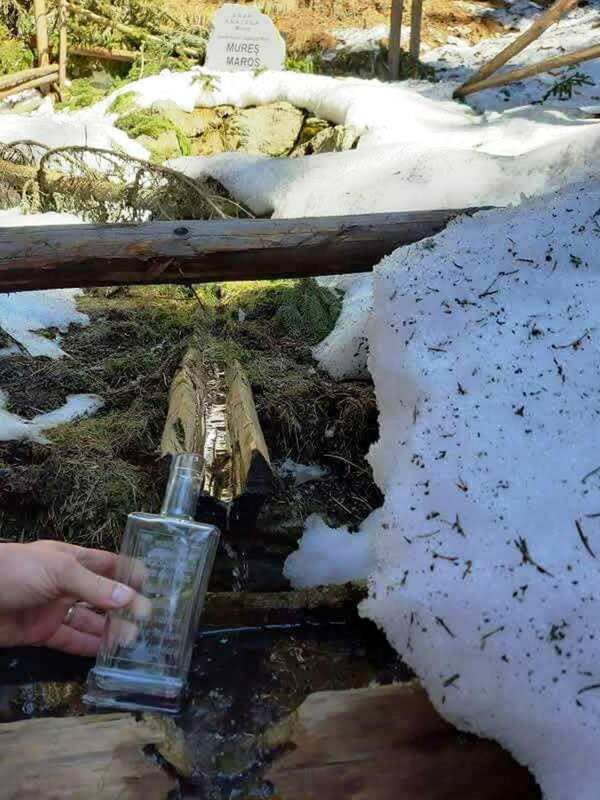 Spokesperson of Harghita County Intervention Inspectorate (ISU Harghita), Alina Ciobotariu also said that the firemen are not doing their journey on city time, but all of them are on holiday during the time of the expedition.